Join Cornell’s oldest literary magazine, established in 1968. We welcome English and non-English majors alike! Work with fellow students to create something widely distributed amongst professors, students, parents, and alumni; and receive half an English credit for your work throughout the year. Send applications to RP Dana Fellow Helen Rubinstein at hrubinstein@cornellcollege.edu by midnight on October 3. 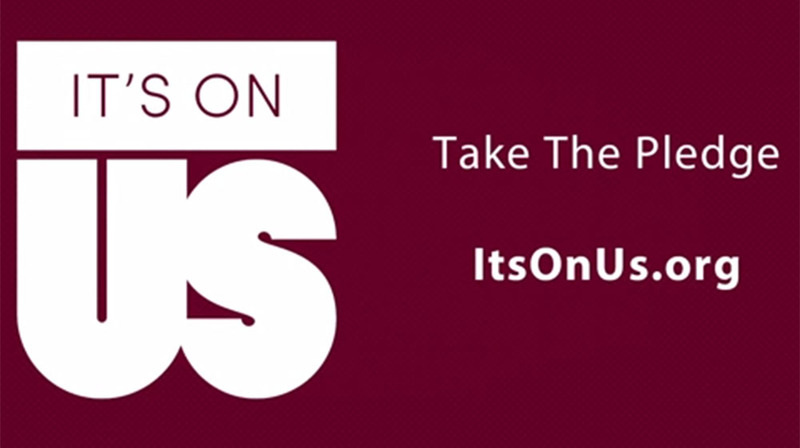 We’ve spent some time thinking about sexual assault awareness this year and for your block break between blocks 2 & 3, I want to challenge you to take part in the national “It’s On Us” campaign. It’s On Us is about asking for consent, it’s on us to intervene; to support survivors; to create a culture of respect. At Cornell, we think this is especially important and we’ll be asking you to join the campaign throughout second block. During 4th week, we’ll unveil a couple of videos we are working on to support the campaign, but we think you probably have some creative ideas as well. Was Block 1 a rough transition back to academic life? Do you want to create a new plan for being organized, so you can get all of your “stuff” done each block? 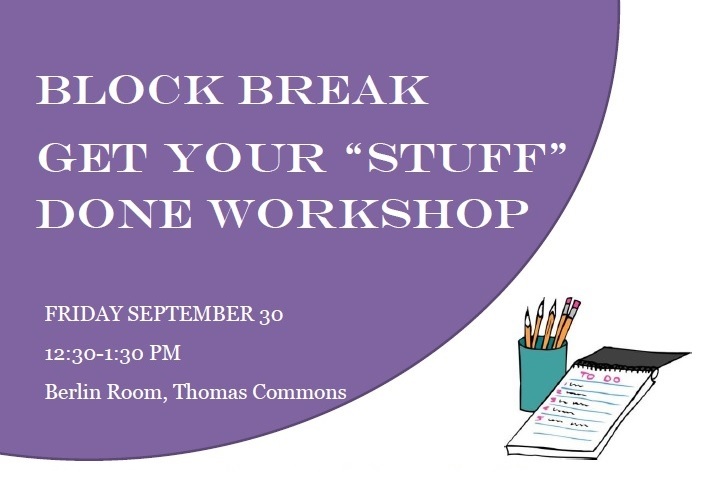 Join Brooke Paulsen, the Coordinator of Academic Support and Advising, for this one-hour interactive workshop on Friday, September 30 at 12:30 p.m. in the Berlin Room in the Thomas Commons. You’ll learn time management and organization tips that you can translate into academic success on the Block Plan (and in real life…because adulting can be hard)! Questions? 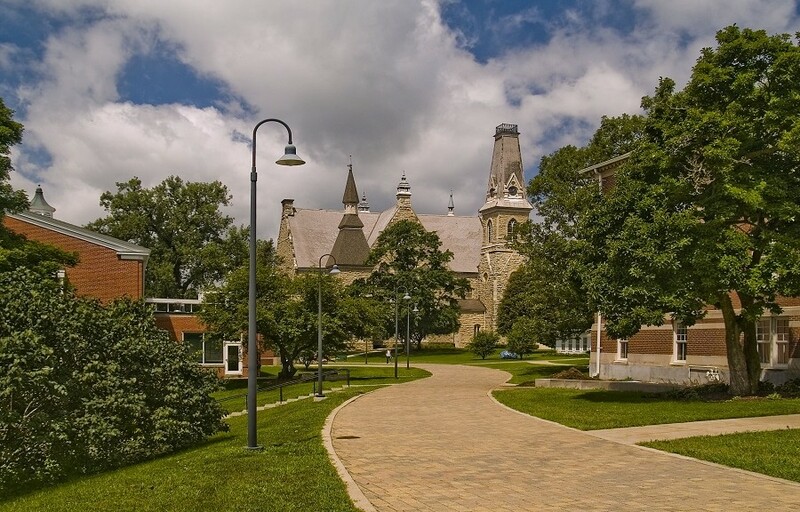 Contact Brooke at BPaulsen@cornellcollege.edu or visit her in 309 Cole Library! 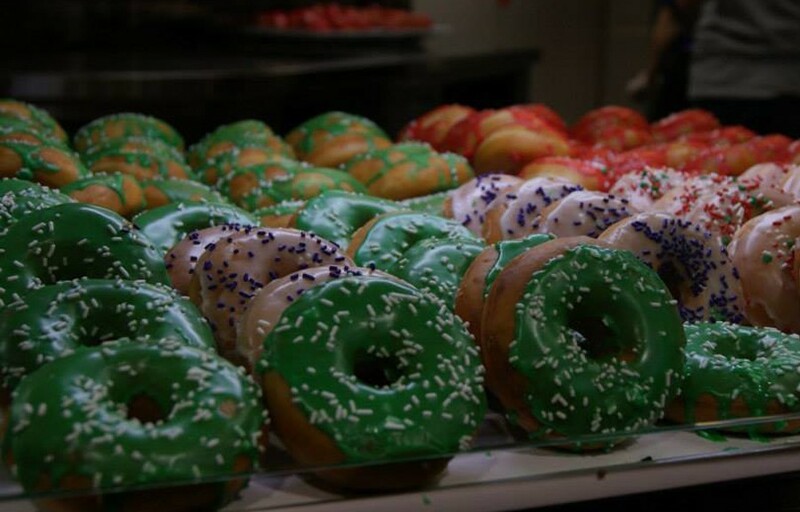 Celebrate the end of Block 1 at Late Night Breakfast! The First Street Community Center in Mount Vernon, Iowa is pleased to announce that Frances Luke Accord will perform again at the Uptown Theater on Saturday, September 24th. Doors open for seating at 7pm with the show starting at 7:30pm. 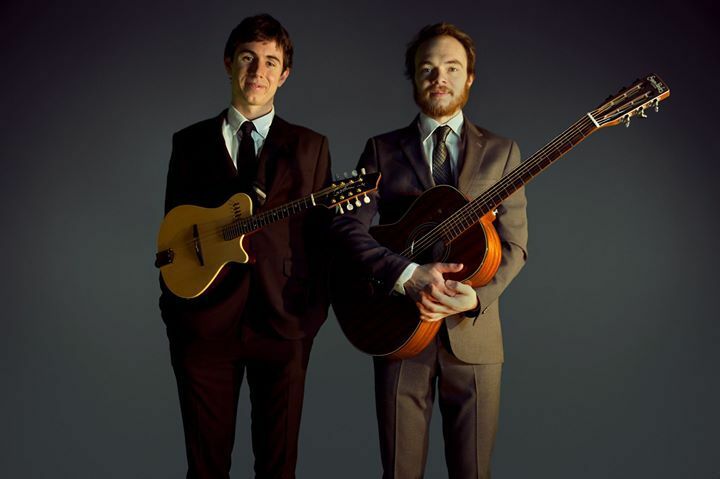 This Chicago-based duo will be joined by Ann Arbor folk/singer-songwriter Chris Dupont. Volleyball vs River Falls, 7:00 p.m.
Volleyball vs Chicago, 10:00 a.m.
Volleyball vs Platteville, 4:00 p.m.
Over the course of the last few days, significant rainfall totals have been recorded in our area, as well as in areas north of Cedar Rapids. There are forecasts for flooding on Monday. In 2008, similar weather led to Cedar Rapids flooding and the 6th worst disaster in US history; learn more here. 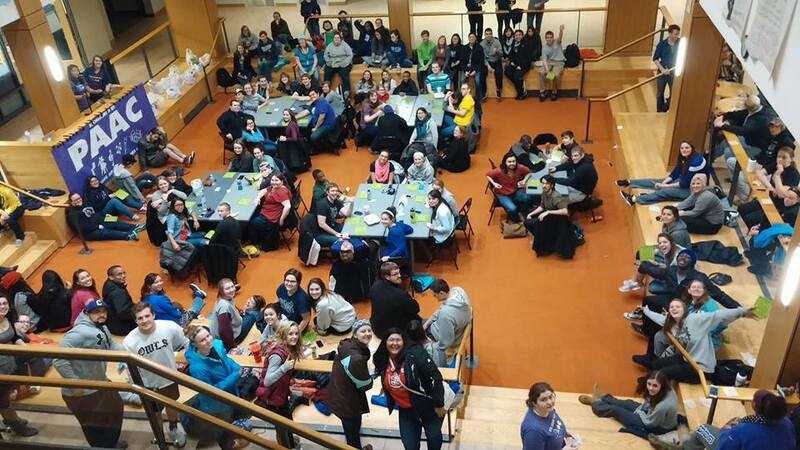 While we don’t expect the Cornell campus to be directly impacted by the flood, we cannot help but wonder how we can support the larger community in its efforts. Therefore, we are working to organize transportation to volunteer for the flood and encouraging members of the community to engage in relief efforts. 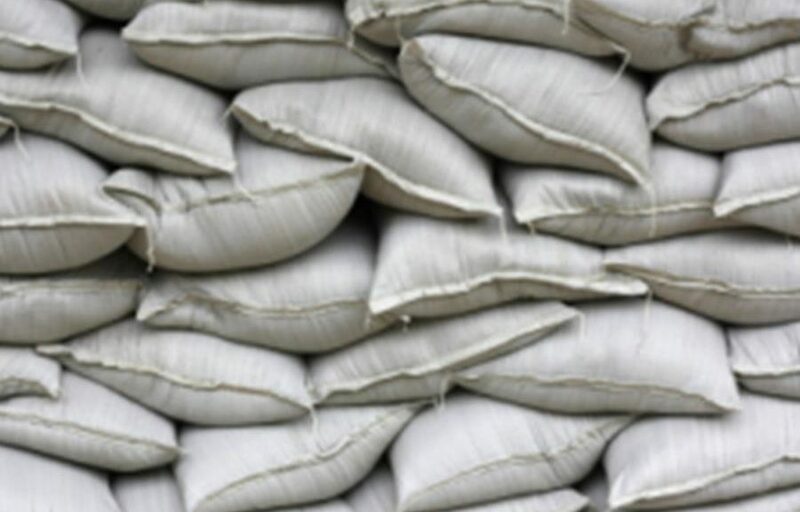 Those who are available to participate in sandbagging efforts are asked to bring shovels if possible and wear clothes for getting dirty. If you are looking for additional opportunities to be engaged in the efforts, please check the city web site — www.cedar-rapids.org — and click on the alert pop-up to read the most current information. Each day, Cedar Rapids will be holding a 10 a.m. press conference until the event concludes. You can stay up-to-date on the information shared there through the Cedar Rapids social media pages. Whether you choose to ride with Cornell to go assist or join with friends or family to assist, we know that, as Cornellians, we are part of a larger community. If you need assistance or have questions, please don’t hesitate to contact the Dean of Students office. 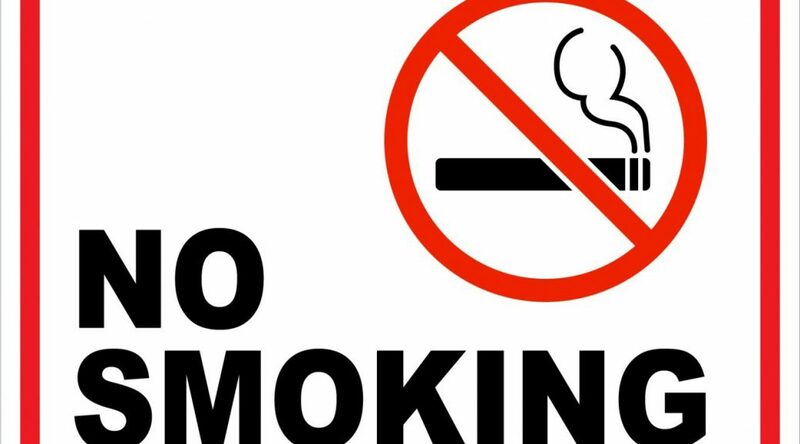 Since the return to campus a few weeks ago, I’ve noticed an increase in the number of students who are using e-cigarettes, vaping, and other mechanisms to get a hit of nicotine or other items. I want to make sure that you are aware that these are also in violation of our smoking policy on campus, in alignment with the Iowa Smoke-Free Act. We have already been enforcing the policy, but want to make sure folks are aware of this as we continue to enforce the policy and students found to be using these devices or smoking on college property will go through the conduct process. 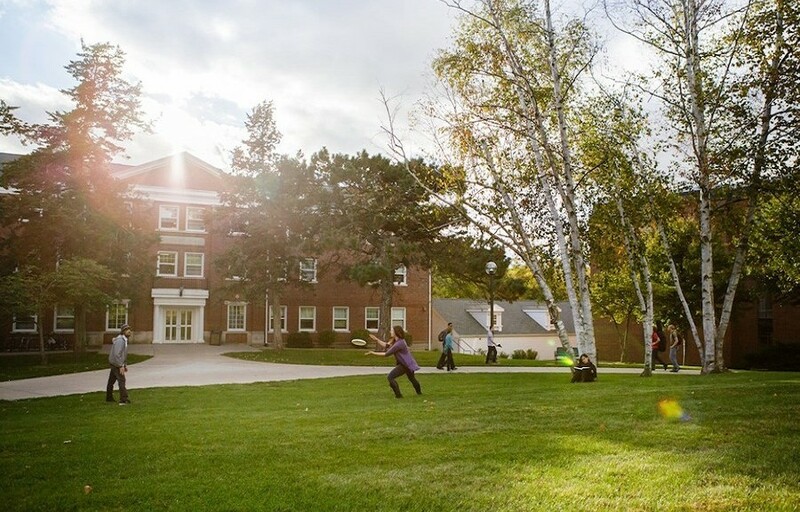 All members of our Cornell College community are encouraged to apply for our Sustained Dialogue retreat, taking place September 29th and 30th in Thomas Commons. Sustained Dialogue is a program designed to transform identity-based conflict on college campuses using skills from international conflict resolution. Sustained Dialogue can best be visualized as a Venn Diagram, or the intersection of Diversity and Inclusion, Leadership, and Conflict Resolution. help address campus and community concerns, and serve as a voice and a guide throughout our campus climate issues. If you are interested in learning more about Sustained Dialogue in general, or are interesting in participating in SD but not as a facilitator, we encourage you to attend the info session for all interested students, faculty and staff at 3 pm on Wednesday, September 28th in Hedges. If you are interested in the SD Facilitator Training and Certificate of Completion, please read the description of Sustained dialogue at this link http://sustaineddialogue.org/. Then fill out the application (this form) by Monday September 26. If you are unable to attend the training, please mark your calendar for the Sustained Dialogue info session on the 28th at 3 pm in Hedges. All faculty, staff, and students are invited to attend an all-campus Convocation at 11:10 a.m. Thursday, Sept. 22, on Diversity and Inclusion in America. The Rev. Bishop Julius Trimble will provide a talk: “An Invitation to Be Amazing” in King Chapel on diversity, equity, civility, and inclusion at this critical time in our nation’s history from his perspective as a United Methodist Church bishop, civic leader, and black man in America. Some offices will close for the convocation. The Hilltop Café will delay opening until noon.